Barreled Actions or Barreled Receivers are a great way to build your own custom bolt action rifle. 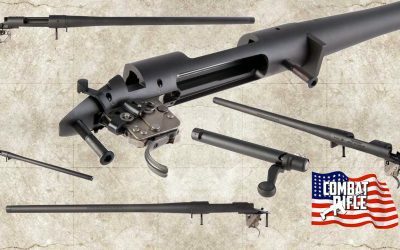 Options range from accurate and inexpensive Howa’s to factory Remington’s to Remington Military and third party Remington 700 clones. This page will service as a reference guide to inspire you to build your very own tactical or sniper rifle.